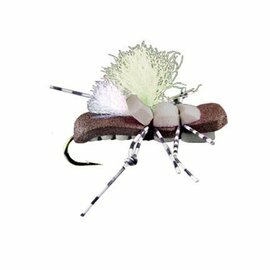 Ol' Mr. Wiggly - Sz. 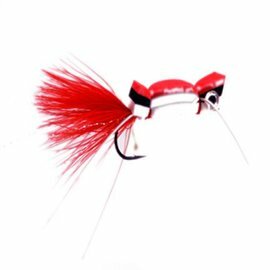 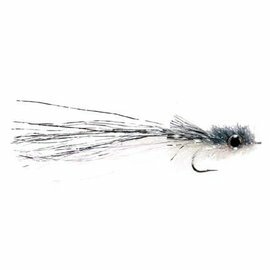 2 - Tight Lines Fly Fishing Co.
Our store manager and guide, Charlie Piette, developed this fly for smallmouth rivers that get low in the summer months. 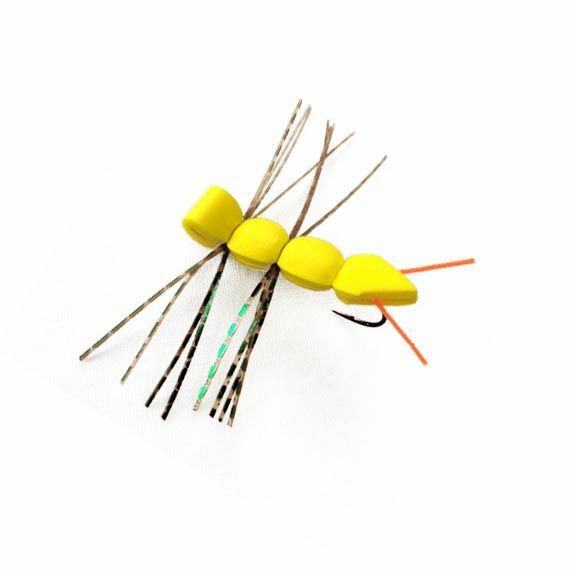 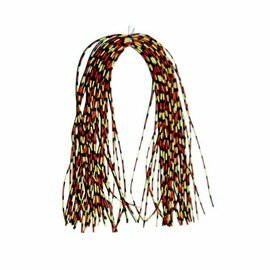 The long rubber legs, combined with occasional twitches, make it irresistible to bass and big trout. 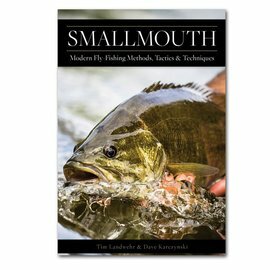 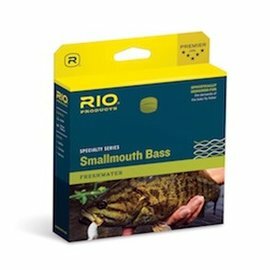 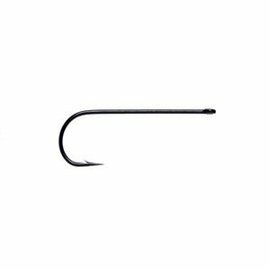 The wider gap hook is ideal for even the largest smallmouth.